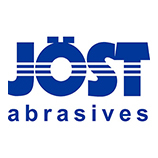 Clou SA is proud to be official stockists of Jöst Abrasives. 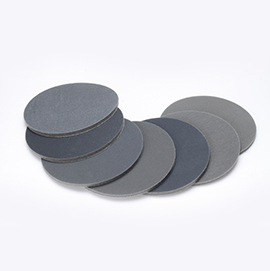 The Jöst Abrasives GmbH is an experienced and traditional abrasive manufacturer who, since more than three decades now, has been developing innovative, high-performance abrasives and abrasive systems. At Jöst Abrasives GmbH, they are particularly proud on their patented grinding systems that allow virtually dust-free sanding. In particular the P1 DUST FREE-grinding system for angle grinders has to be mentioned. 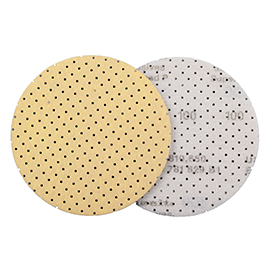 Jöst abrasives sets new standards in terms of dust control and are renowned for their variability and precision. 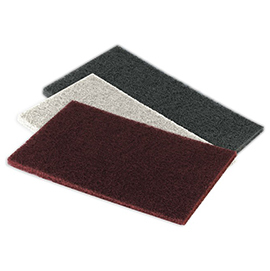 Jöst Abrasives can be used on all common sanding machines thanks to their smart perforation system , so no customer needs to invest in new equipment. Jöst Abrasives offer greater versatility, longer tool life, better surface quality and shorter machining times - leading to higher productivity.